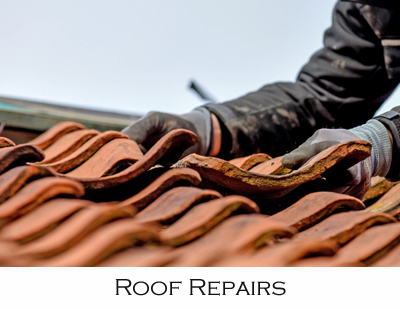 We have restored and repairs hundreds of roofs over 25 years across Brisbane from complex roof projects to a small roof leak! Our high quality workmanship is fully guaranteed! We are committed to quality and assurance and use premium brand paints and materials to complete a job that guarantee satisfaction. The siding and grounds are left clean and spotless, the debris hauled from the site.